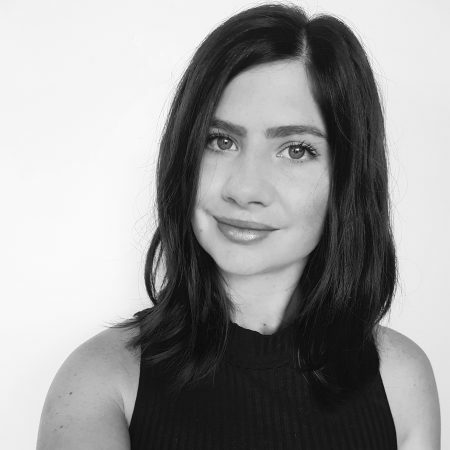 Beauty Melbourne is all about discovery – finding new products, techniques and innovations so that you can stay ahead of the competition and give your clients the best possible treatment to keep them coming back. With Beauty Melbourne around the corner (this weekend!) here are some of the top new products and technologies you can expect to see out on the show floor come 23 March. Crème No.2 Eau Lactée Micellaire is a blanket of softness for sensitive skin. 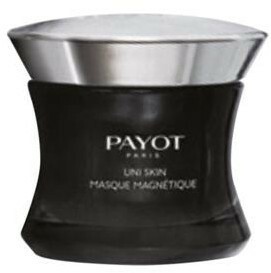 PAYOT understands that makeup removal can be a difficult and painful experience for sufferers of sensitive or reactive skin. Crème No.2 Eau Lactée Micellaire is a high-tolerance, fragrance-free minimalist formula that gently and effectively eliminates makeup and impurities while soothing signs of sensitivity. Reactive skin that needs a break will love you for Crème No.2 L’Essentielle. The cleansing balm soothes skin and provides only the most essential ingredients, thanks to a fragrance-free minimalist formula. With a selection of skin-friendly active ingredients, it calms, soothes and nourishes even the most sensitive skin. E. Enjoy getting your hands dirty for once; its magnetic texture traps dirt on the skin’s surface and is removed using a magnet! Treat your hard working hands to this comforting, non-greasy hand cream that’s been scientifically tested to keep hands soft and supple in cold conditions. With a smooth texture and powdery finish, the cream melts to the skin, leaving the hands feeling luscious. With a lotus flower and cedar scent, it’s a must-have for home or handbag. 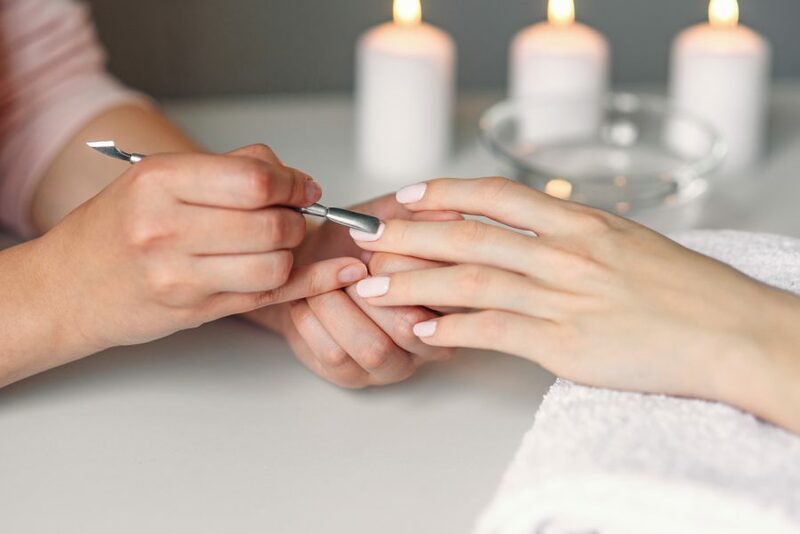 This could be one of 2019’s biggest trends and is a huge draw-card for Beauty Melbourne! Acclaimed for centuries for its natural healing properties, sea salt draws out impurities in the skin and balances alkaline levels. 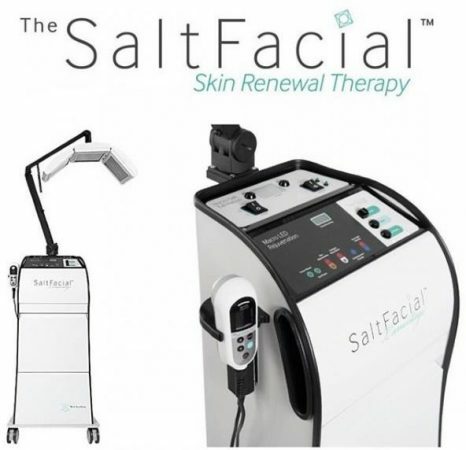 A three-step procedure, the SaltFacial Skin Renewal Therapy effectively restores, replenishes and rejuvenates all skin types with immediate results. Step 1: The SaltFacial exfoliates the skin with natural sea salt, creating smoother, tighter, healthier looking skin. Step 2: Aesthetic ultrasound technology safely delivers enriching and hydrating topical formations deep in to the skin to accelerate healing. 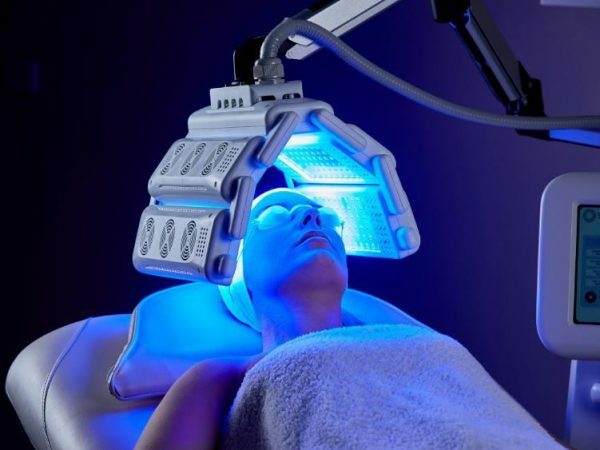 Step 3: With 4 distinct wavelength options, LED Phototherapy can be used to treat acne, remove redness, improve the appearance of pigmented and vascular lesions and promote collagen production. Your skin is constantly fighting the effects of UV rays, dehydration, pollution, free radical damage and a host of other nasties. Dermalogica’s Prisma Protect SPF15 not only protects the skin from UV light, but uses light-activated intelligent drone technology to convert visible light into increased skin luminosity for a truly natural glow. It even has antioxidant technology to protect the skin against free radicals and pollution, and advanced moisture agents to deliver all-day hydration. This is one master multi-tasker we all need. 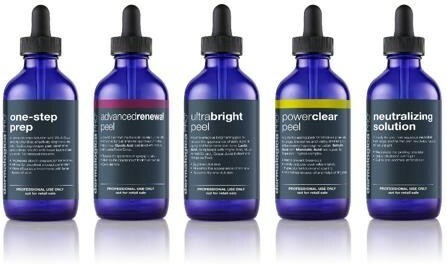 Dermalogica understands that peels aren’t a one-size-fits-all treatment. This customizable and ultra- potent Pro Power Peel collection gives skin therapists the flexibility to create bespoke peels that are perfectly suited to each client’s needs. 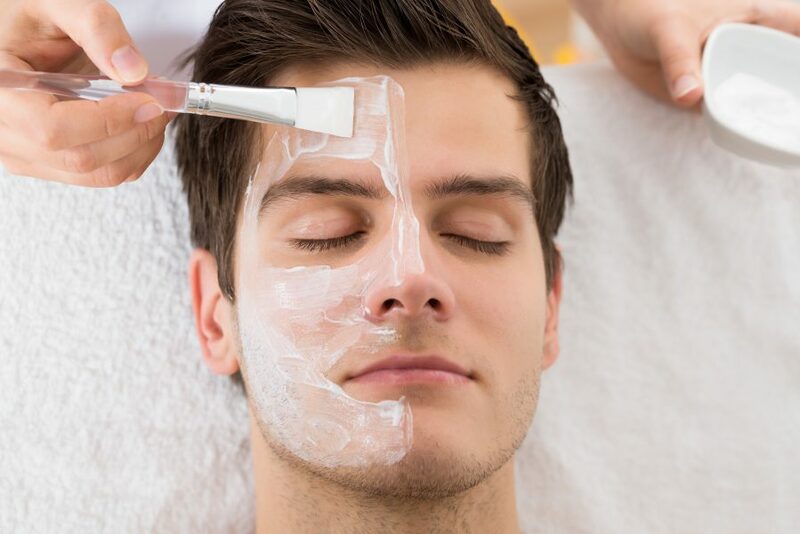 Featuring a suite of peel products including Alpha Hydroxy Acids (AHAs) and Beta Hydroxy Acids (BHAs), these fast and strong peels address a vast range of skin concerns, from early signs of ageing to uneven skin tone and breakouts. The beauty industry is obsessed with Vitamin C right now. BioLumin-C Serum combines an ultra- stable Vitamin C complex with advanced bio-technology to go beyond the skin’s surface – delivering the natural power of Vitamin C where it’s needed most and enhancing the skin’s natural defenses to brighten, firm and defend. Introducing the most powerful LED system on the market! MediLUX delivers unprecedented power, service diversity and results in clinical strength light activated skin therapy. Ticking all the boxes for functional design and portability, this free-standing workstation can easily be wheeled between treatment rooms without strain or effort for clinicians. This system is engineered for skin specialists and clinicians of all skill levels seeking straight- forward, results-driven professional laser hair removal services. 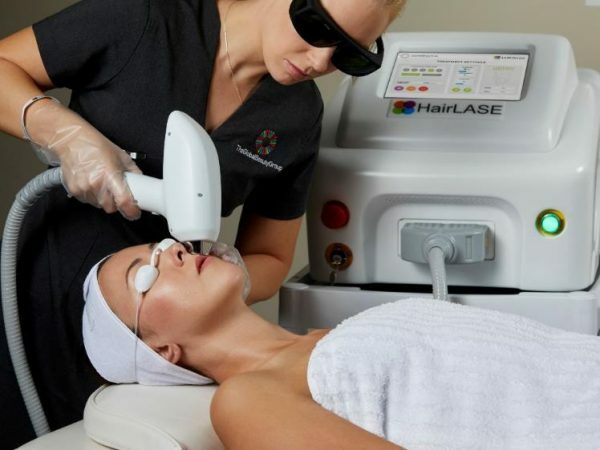 HairLASE combines laser technology, medical science and a focus on ease of use to achieve clinical grade results in professional laser hair removal. The SuperLUX PRO is an ultra-professional skin and body workstation packaged into a modern, space-saving design. Experience all the features of the classic SuperLUX model including rapid and painless SHR permanent hair removal, plus new features such as tattoo removal, carbon facials, and the option to upgrade to RF facial and body skin tightening. 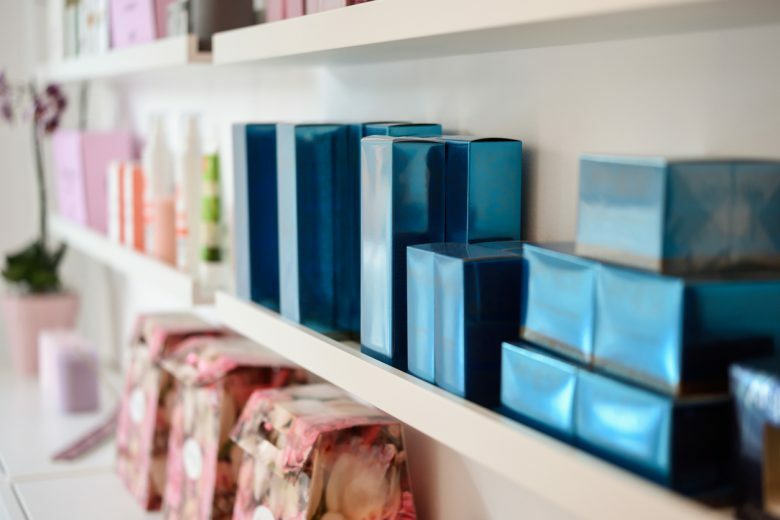 If you’ll be on the lookout for even more exciting new products at Beauty Melbourne, keep an eye out for our ‘New Launch’ icons on exhibitor’s stands. 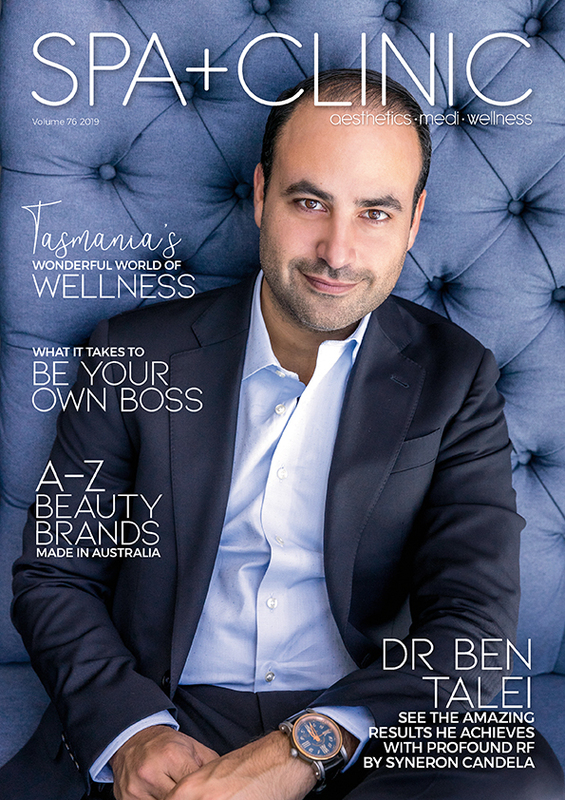 Beauty Melbourne takes place 23-24 March 2019 at the Melbourne Convention and Exhibition Centre (MCEC). Tickets are available at www.beautymelbourne.com.au. Register now and save $5 on the door. We can’t wait to see you there!